BGen A.J. 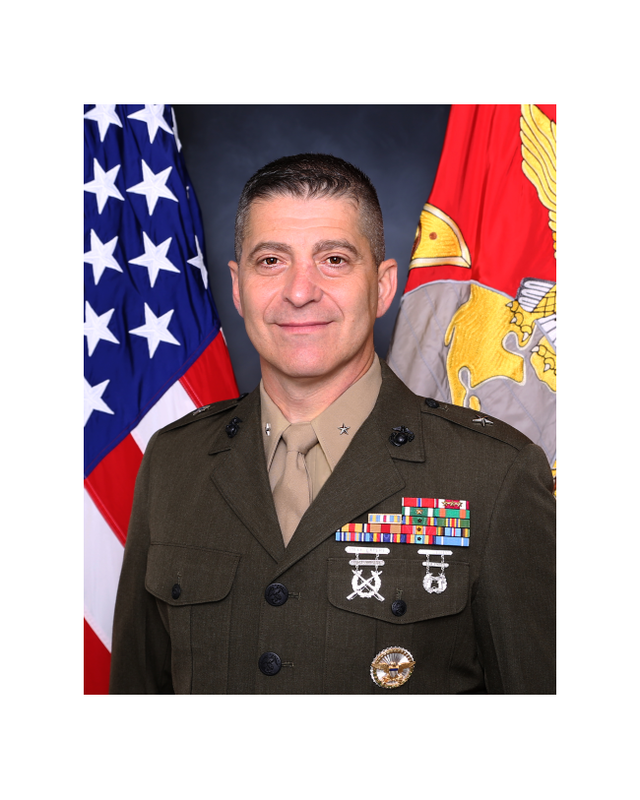 Pasagian, Commander of Marine Corps Systems Command will be the guest speaker. Chemring Ordnance; Medico Industries; RE/MAX Howard Schaeffer & Associates; and Presto.